IN THE wake off Tropical Cyclone Iris Queensland National Parks have announced island campgrounds, walking tracks and public moorings are closed. The closure will continue until all risks posed by the storm have been assessed and are deemed safe to reopen. Cooperation from the public is greatly appreciated. 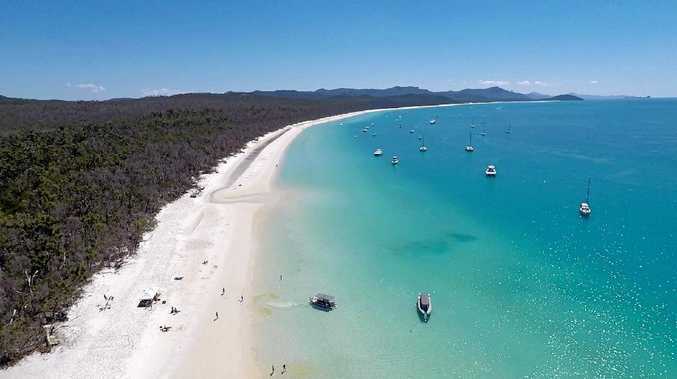 Updates on the status of Whitehaven Beach and Tongue Point have also been released. Whitehaven Beach is open. This includes the picnic area, toilets and associated walking tracks. Tongue Point is still be assessed for damage.